Released by Phonak on November 1, 2018 the Phonak Audeo Marvel 90 falls under Phonak`s premium technology level within the Audeo Marvel family. 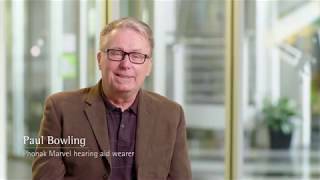 What makes the Marvel hearing aid special? Unlike most hearing aids which can only connect to iOS devices, Phonak Audeo Marvel can connect directly to either your iOS or Android smartphone or other Bluetooth® enabled phones. As premium technology, this hearing aid is the best technology that Phonak has to offer, making it an excellent choice for individuals with active lifestyles, who need hearing aids that can deliver the most exceptional sound quality in any listening environment. 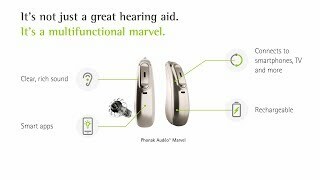 The Phonak Audeo Marvel 90 hearing aid has 20 channels and 5 customizable programs, and that gives it the flexibility to digitally process sound in a way that sounds natural, and can also be adapted to the particular listening environment of the wearer. 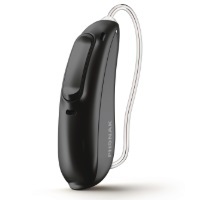 In addition, Audeo M90 features Phonak's newest sound processing algorithm, AutoSense 3.0. The Audeo Marvel 90 is powered by a size 312 battery which will need to changed weekly, and for users that stream 3-5 hrs a day, the battery may need to be replaced every 3-4 days. You can also now order the Marvel with a size 13 battery, which will provide a few extra days of battery life. With a maximum potential gain of 67 SPL, the Audeo Marvel 90 is suitable for individuals with mild to severe hearing loss. With its discreet RIC (receiver in canal) style, the Audeo Marvel 90 sits comfortably behind the ear and is hardly noticeable to the wearer or others. This hearing aid is available in 8 color choices as shown below. If you have questions about the Audeo Marvel 90 that you don`t find answered on this page, or are looking for specs on this device, you might want to check out the downloadable documents (below), visit Phonak`s website, or feel free to give us a call at 800-731-6794. Is the Audeo Marvel 90 CROS compatible? Is the Audeo Marvel 90 available as rechargeable? Yes! 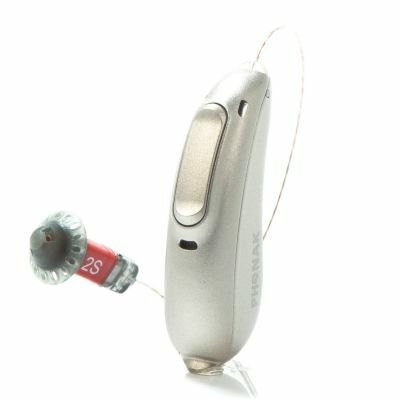 The slightly more expensive Audeo M90R hearing aid is available with li-ion rechargeable batteries. Would there be any benefit to switching to the rechargeable version? Yes- our customers find them more convenient, as you never have to change batteries. We also find that rechargeable hearing aids end up being more reliable over time, requiring less servicing. How does hands-free calling work with Marvel hearing aids? It's simple! When you get a phone call, simply accept the call on your phone as your normally would, or, push the button on the back of the hearing aid to answer the call and start talking. The caller will then hear your voice through the microphone on the hearing aid, and you'll hear them through both ears, for a truly hands-free experience. VERIFIED BUYER | Los Angeles, CA	? I had been trialing the Audeo B90 Directs for 3 weeks when I heard about this release. What I like about these Marvels vs the previous direct is two fold. First of all, the audio streams to BOTH ears, vs just the one ear with the Directs. 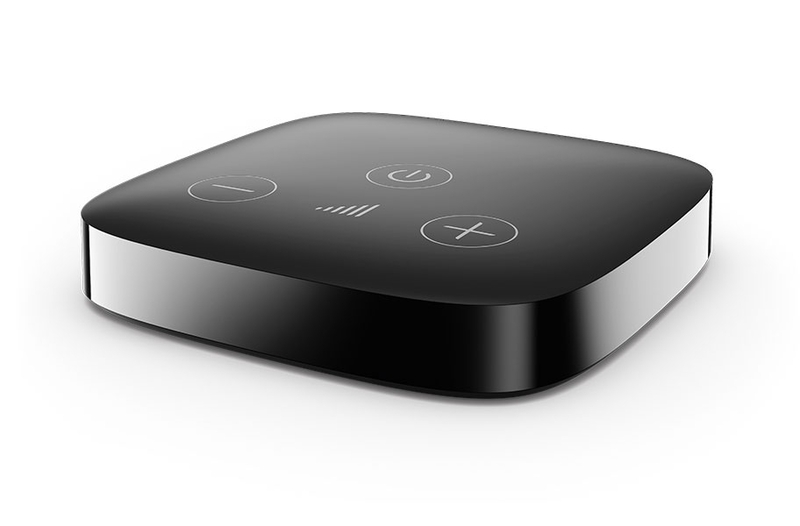 Much easier to hear conversations on the phone, and streaming TV audio is much clearer. Second is performance in background noise is much better. I felt like the Direct model didn't help AT ALL in noise, but these turn down noise a significant amount, where I struggle to hear the most. Great improvement with the Marvels and I am thankful I'm able to make an exchange up to these. Just picked up my new rechargeable Marvel hearing aids today. I've had a fascinating past 2 months that have lead to my recent purchase. It started in October with my upgrading (ancient Phonak purchased back in 2010) to purchase Signia pure Nx7 rechargeable from Hear Canada. The difficulty for me was primarily due to the distance of Hear Canada to where I live (over 100 km away) and the fact the aids needing several adjustments, hence several trips to the city. I really liked the rechargeable feature and the bluetooth connectivity to my smart phone but the sound quality wasn't working for me and I was very frustrated that we couldn't fix the problems. However, I was pleased to discover that we actually had a NexGen Hearing clinic in my town. I returned the Signia and I then had the chance to try several brands through NexGen (Oticon and Phonak b90) and had decided on the Phonak Audeo B R when the announcement came about the Phonak Marvel. I was happy with the Audeo B R, especially the rechargeability option, but I was disappointed to not have Bluetooth options through my smartphone. Well, the Marvel has the features I was missing from the original Signia Nx7. The ability to converse through my bluetooth phone is truly AMAZING! And the streaming is great. I haven't set up the TV connection yet but I'll try that out over the weekend. The binaural technology is incredible. The app leaves a bit to be desired but the quality of sound through the hearing aids is exceptional. So far I am very happy!!! Fantastic sound quality and ease of use. No need to fiddle with programs or volume. These are effective set-and-forget devices. Only two negative comments. One of these devices whistles whenever anything is close to my right ear which needs more amplification than my left ear. Bluetooth phone calls in a car sound fine, but the microphone picks up too much noise. I remove these devices to use a standard bluetooth earpiece whenever I am in a car without its own Bluetooth option. VERIFIED BUYER | Gilbert, AZ	? The sound quality is good, very good but other aspects of these hearing devices are not so good. As I said the sound quality is good. I've tried the Starkey Livios as well and the sound quality of these are better. But the Livios app gives you remaining battery life expectancy, even if it is an estimate. Livios also allow you to create custom programs, albeit very very slow to switch between custom programs. With these you have to have your provider creat new programs and it is limited to 3 programs. Finally the Bluetooth is so weak that if you have your phone in your back pocket you can't stream to your aids. VERIFIED BUYER | San Francisco, CA	? Sounds not clear with too much distortion but my latest hearing aids, Phonak Marvel 90 are somewhat an improvement over previous ReSound Linx 9 hearing aids. My audiologist has been very patient and understanding as I cycle through trials with various hearing aids as I seek an optimum result. Tinnitus is still a problem in a noisy environment like Costco or restaurant setting. VERIFIED BUYER | Lizton, IN	? These new Phonak Audeo Marvel 90s are amazing! As a long-term hearing aid wearer, I am blown away by the clarity of both speech and music with these devices, Their ability to automatically adjust to multiple listening situations is fantastic. The bluetooth feature works seamlessly when paired with your choice of bluetooth devices. The aids are super comfortable to wear and fit close to natural ear curve making them practically invisible. I compared these aids to other high-end aids as well as the brand I was currently wearing before purchasing. I couldn't be more pleased with my choice to go with the Marvel 90s. VERIFIED BUYER | Auburn, CA	? This (Phonak 90M) is my first pair of hearing aids (wife said it's about time). So, I can't judge them against any prior aids. That said, I find them pretty amazing. I can certainly hear better now in most any situation. 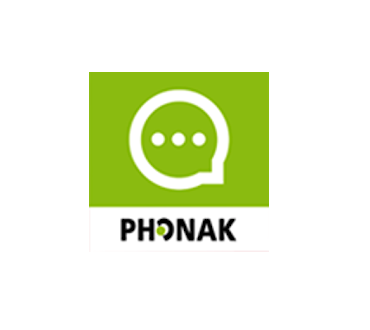 The sound quality is great and, with the Phonak app, easy to adjust. They are barely noticeable (ego aid) and are comfortable to put in and take out. I originally was going to get the rechargeable, but my audiologist thought battery was the better choice. I'm not so sure about that, though. As to cons, I guess price is the most significant one. Then again, most hearing aids are fairly expensive. This review is based on a first time user of hearing aids and I've only had them in about a month. I guess I'd have to come back in a year and see if the 5 star rating still held up. Hopefully, it will. VERIFIED BUYER | Laramie, WY	? 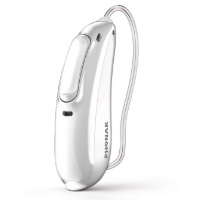 I really like my new Phonak hearing aids. They have great clarity and the multi-purpose functions are something I am getting used to relying on, ZIP hearing made the purchase easy and quick. I was very pleased and it was a good shopping experience and saved me over 2K$. The local provider that they reamed me up with was professional and thorough. VERIFIED BUYER | Cary, NC	? The sound quality has been excellent; much better than previous hearing aids. I listen to audio books while driving, and the bluetooth feature has been incredible. In crowded rooms, the hearing has been good. My hearing specialist has not installed programming yet, as I am getting used to the devices; but, even without programming, the aids perform very well.